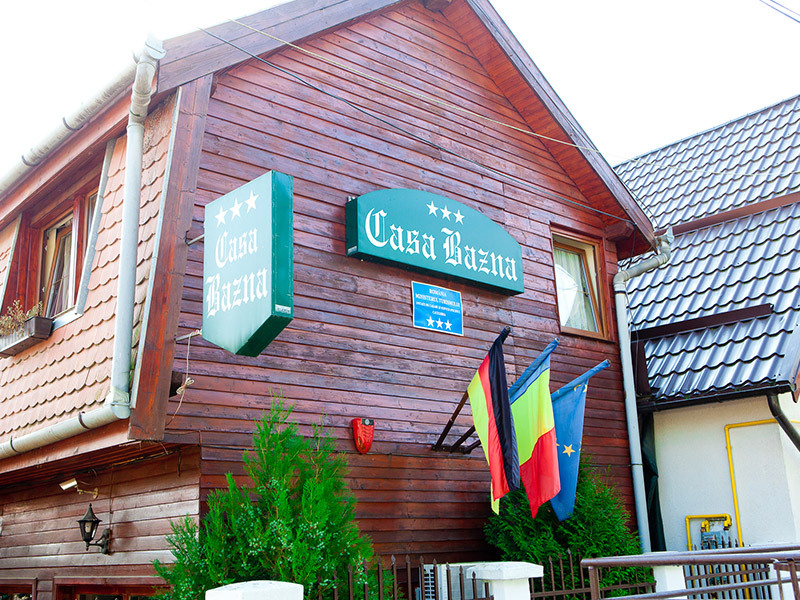 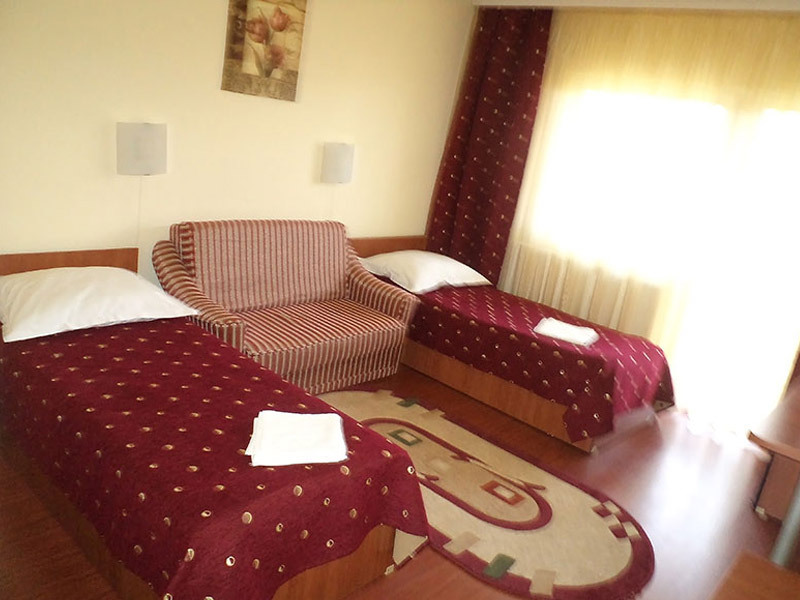 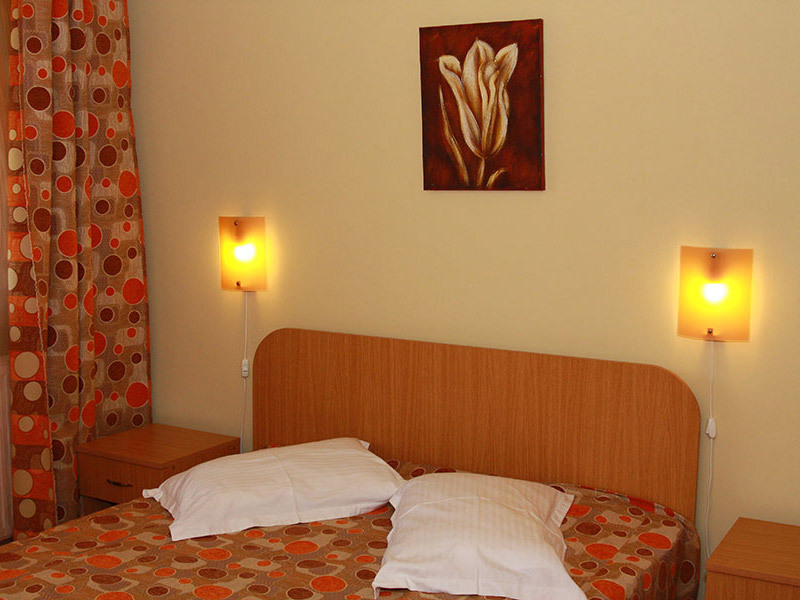 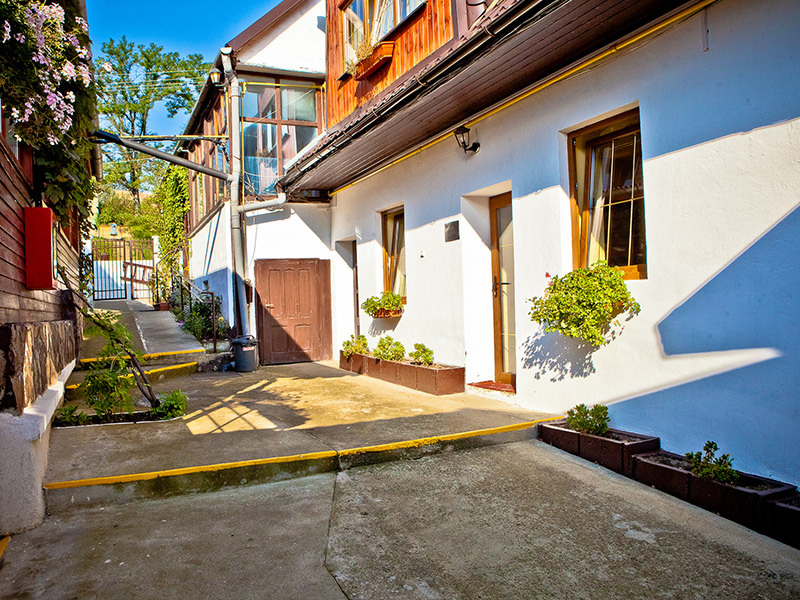 Casa Bazna has 52 double rooms with shower / toilet, TV, telephone, minibar. 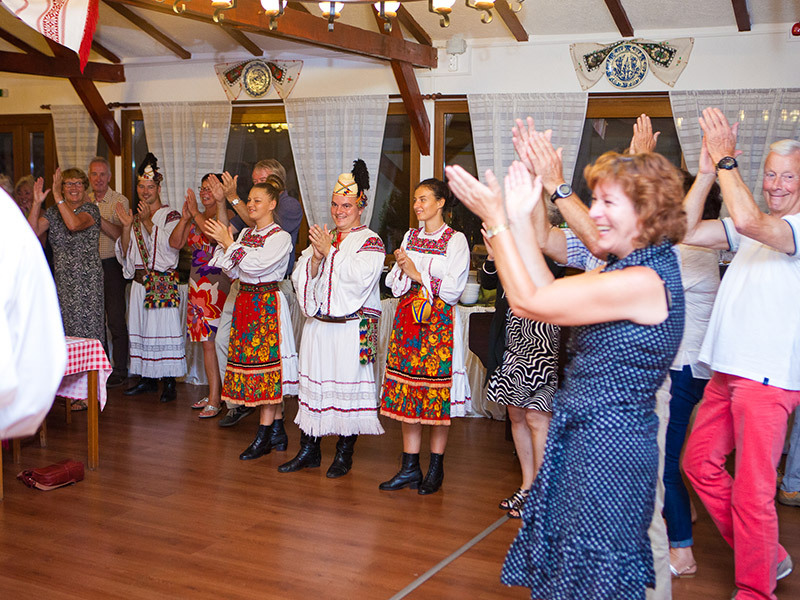 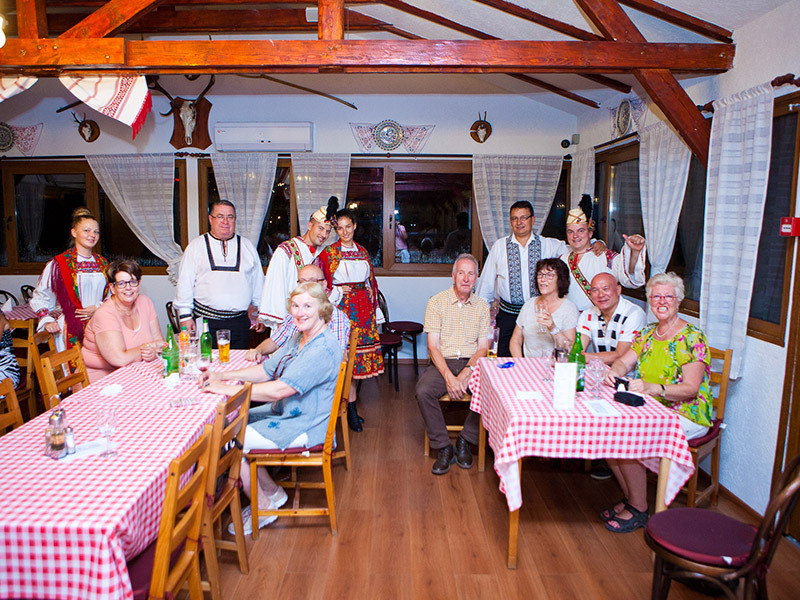 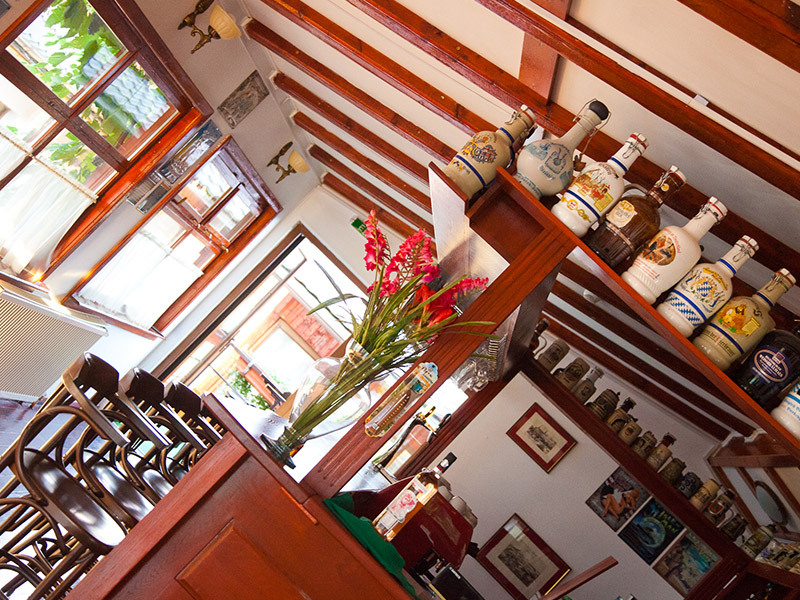 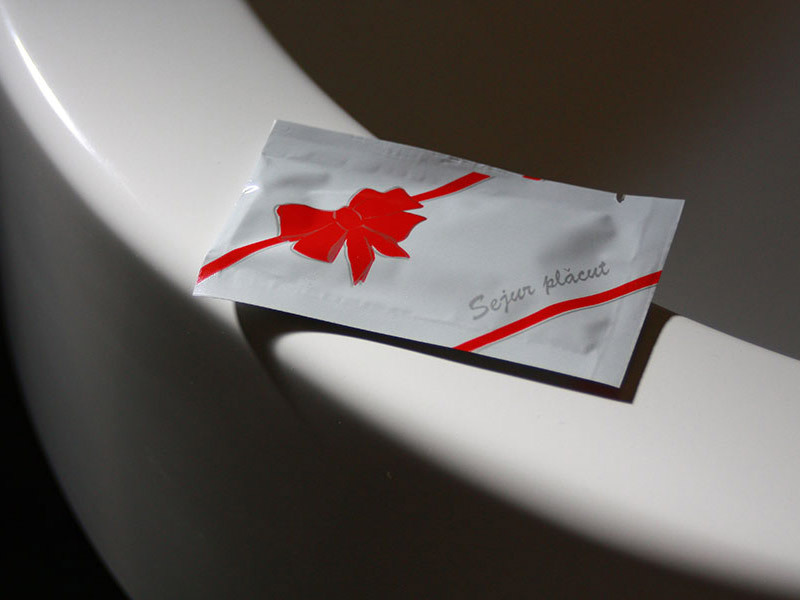 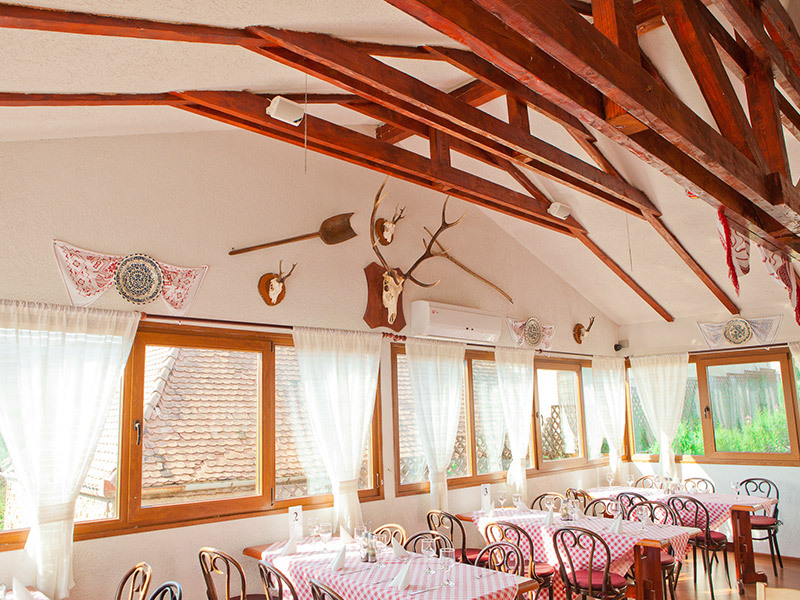 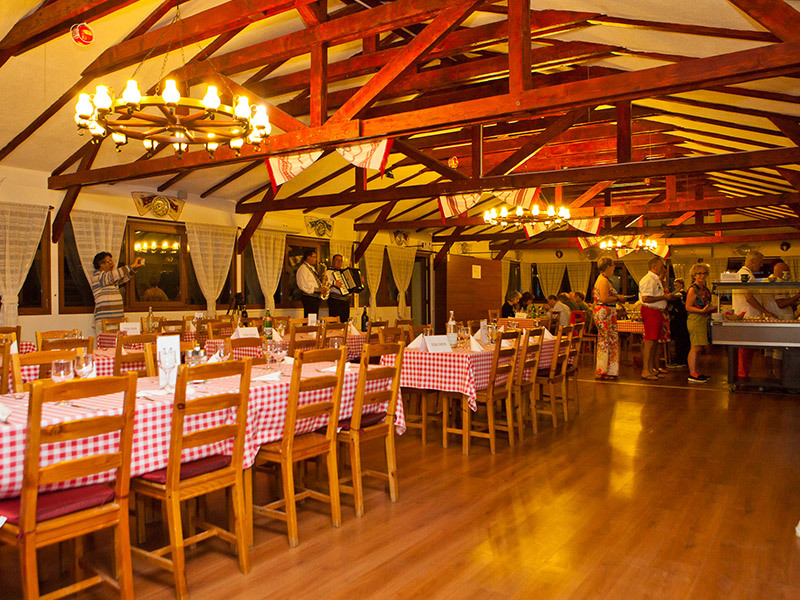 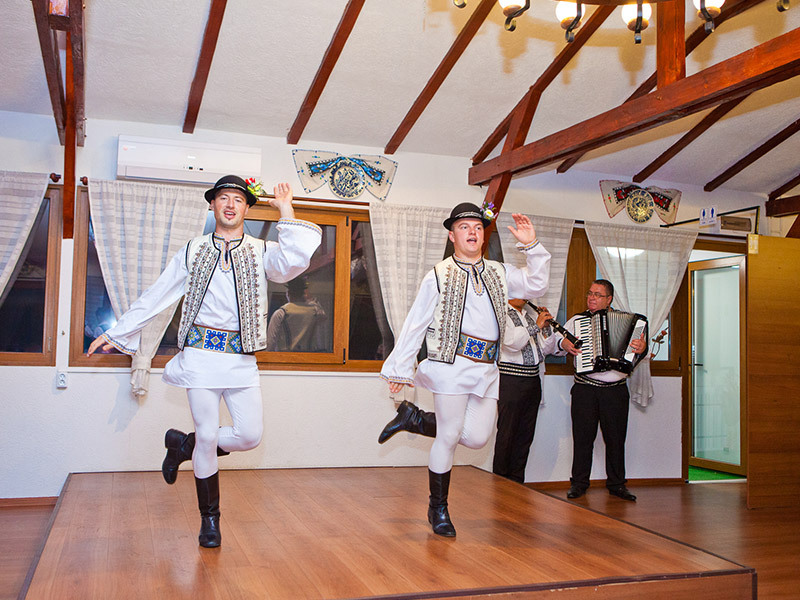 The restaurant has a capacity of 60 seats, waiting with delicious dishes of traditional and international cuisine. 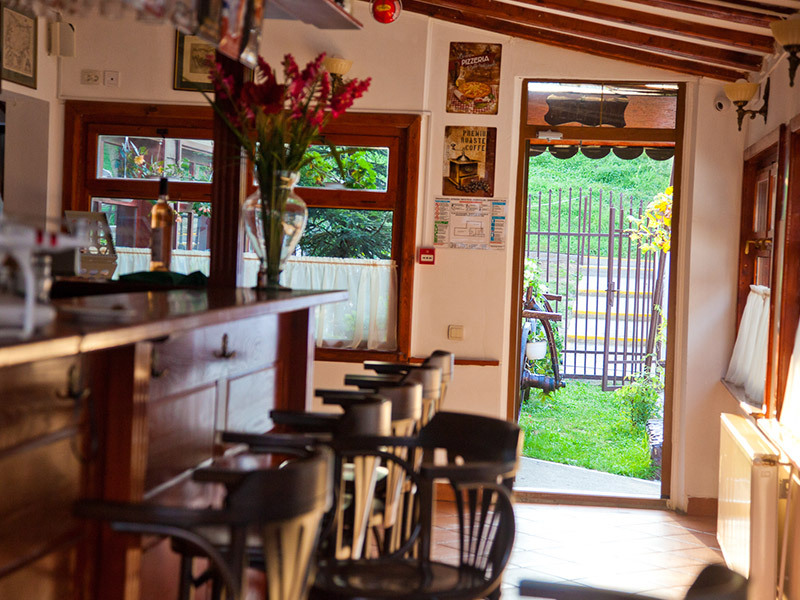 We can also organize wine tastings and for special occasions our kitchen is at your disposal to satisfy your desires. 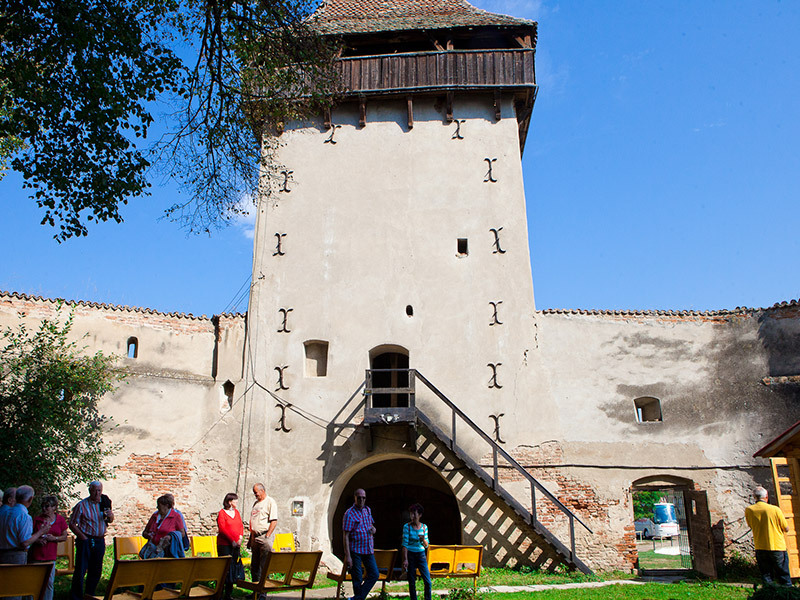 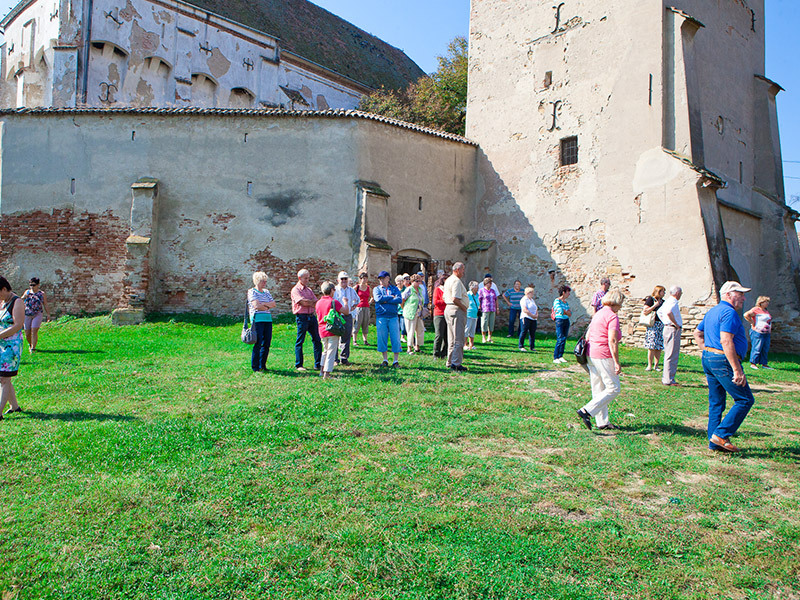 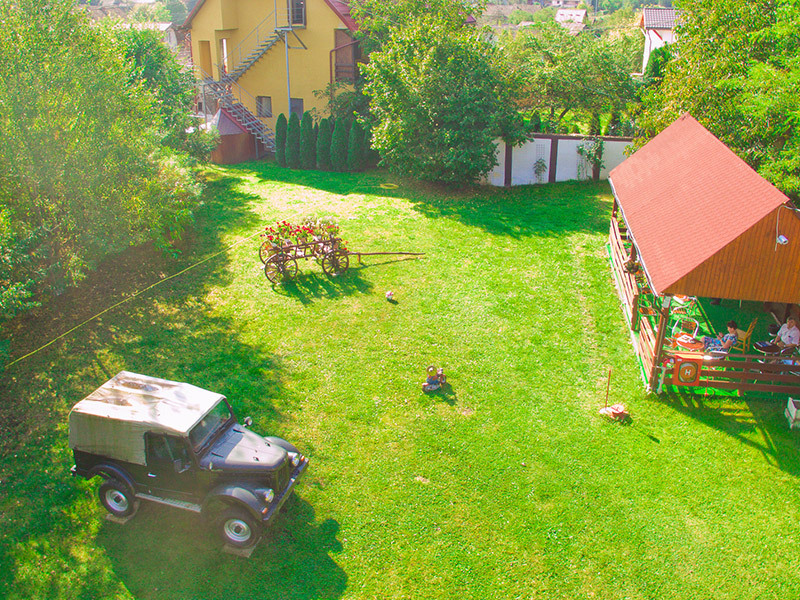 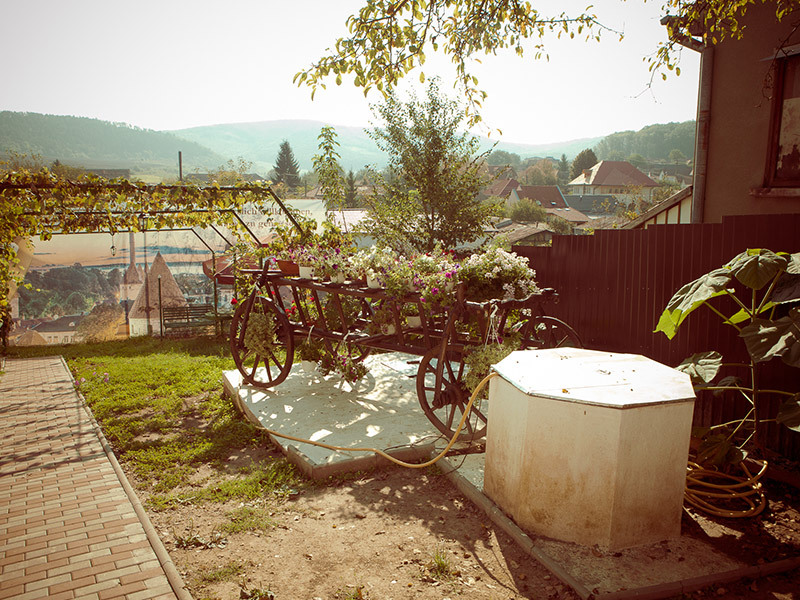 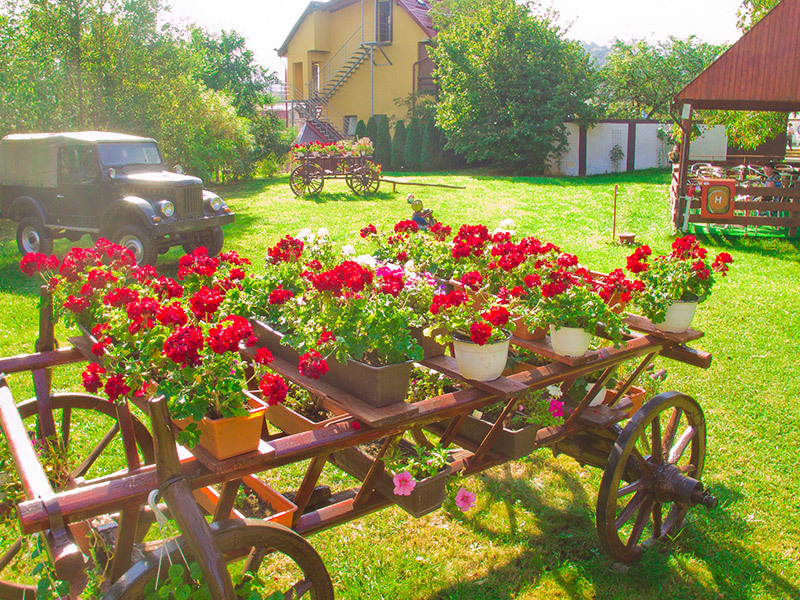 For your relaxation, we offer free pool, gym access, cart rides to the fortified church Boian. 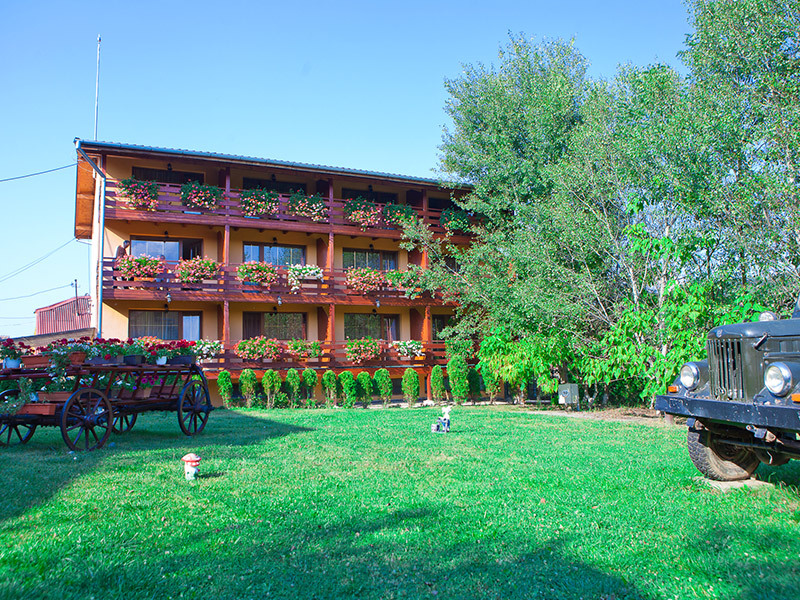 To organize business meetings we offer you a conference room, along with accommodation and food services make our house an ideal place for team building, conferences and events.